I was surprised to get an email on Thursday stating my blog was named one of the Top 100 Transgender Blogs on the web. You can see the entire list here, my blog comes in at number 51. All silliness aside, I am stunned and honored and humbled to be recognized, especially considering the other blogs on the list. Thank you to my readers! Congratulations Hannah. The recognition is well deserved. Your blog is a source of comfort and inspiration. Congratulations! I do enjoy reading your blog..
Hannah I’m so happy for you! You truly deserve this awesome award because the truth is you are making a difference. 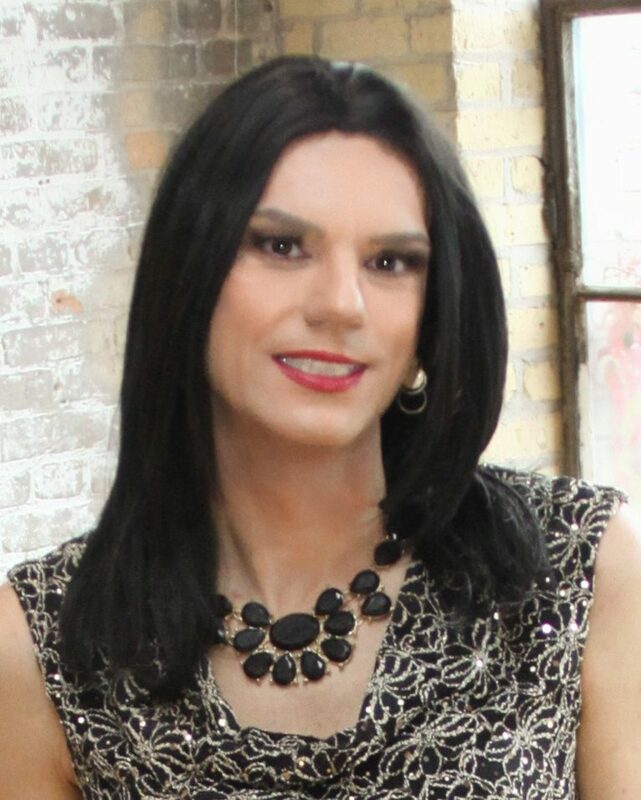 I also want to say being a transgender woman is a life of community and you do bring us together. Congratulations – all the more so when you look and see that 25+ of the blogs before yours appear to be organizations rather than individuals.